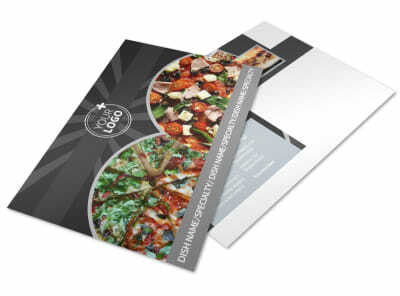 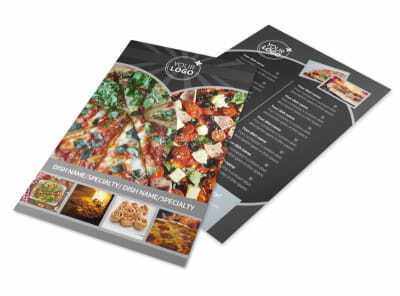 Customize our Awesome Pizza Restaurant Postcard Template and more! 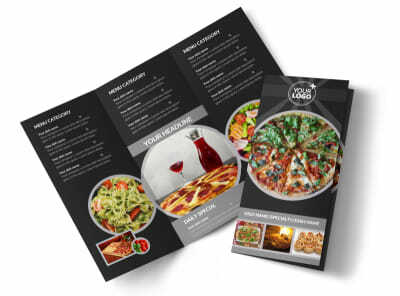 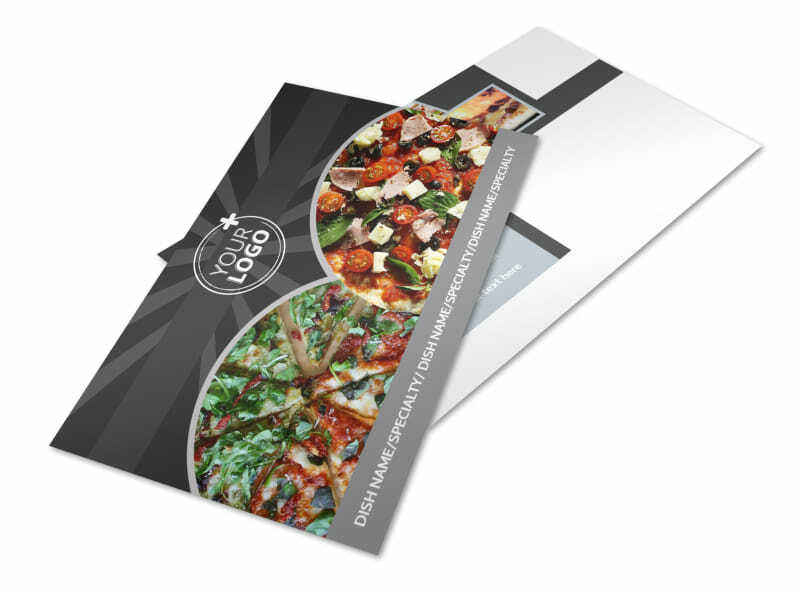 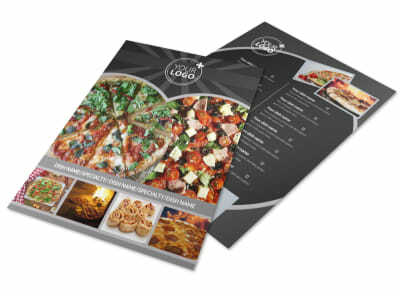 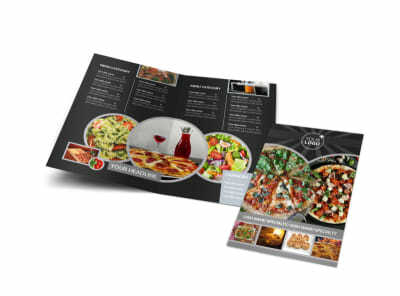 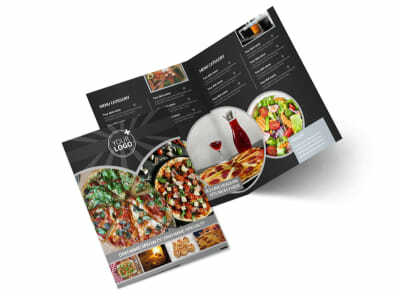 Promote great deals on menu items with awesome pizza restaurant postcards created with our easy to use templates. 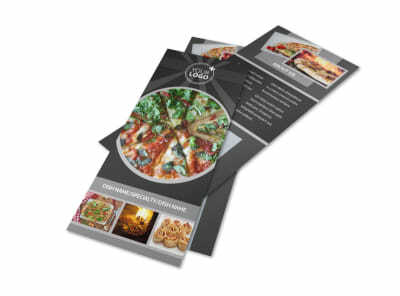 Choose your own color theme, add tasty-looking photos of hot, cheesy pizza, and include current or upcoming promotional details or coupons to encourage your customer's cravings. 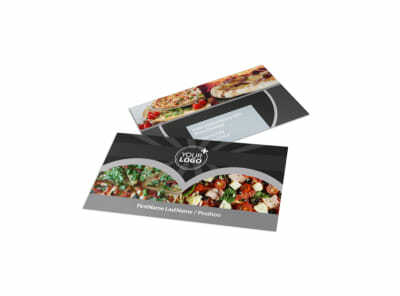 Print from a convenient location or let us print your postcards for you while you prepare for the upcoming onslaught of customers.